Our collection of 150+ animated vehicles is the most complete and professional collection of its kind ever released! You can see every single animation you're receiving in the video below! All files are in SWF & MOV formats so that you can use them in virtually any video editing software! Great Looking Animations = Great Looking Videos! Let's be honest for a second. If you are trying to make a professional grade video but only have mediocre video assets it will never happen. It's like trying to cook a great meal with bad ingredients. You may be the most talented person out there, but without the right tools you cannot achieve the highest quality. That's why we're here. Over 150 Animations Included To Tell Your Story! These animations come in SWF format for use in video creators like Explaindio, PowToon and more, as well as MOV format for use in pretty much any video editor on the market... and they come with transparent backgrounds so that you can lay them on top of any background you want! If you need help creating a static PNG or JPG of any of these animations, just reach out to us and we'll create them for you - that way you can put them on your website, promotional materials, books and pretty much anywhere else! Unlimited Ways to Use These Assets! Think about all the metaphors you can use... "Is your career soaring?" (show airplane) - "Ride the train to success!" (show train) - You can talk about going on vacation and show a boat, or talk about feeling like you're lost at sea and show a boat. How about talking about delivering products to customers? Show one of our many trucks! It's true when we say that the only limitation is your imagination! Use these Animated Vehicles in your own videos or those of your clients without paying any additional fees whatsoever! Forget OTOs and upsells and all the other nonsense. At My Hero Design you get everything for one low price! It's easy! 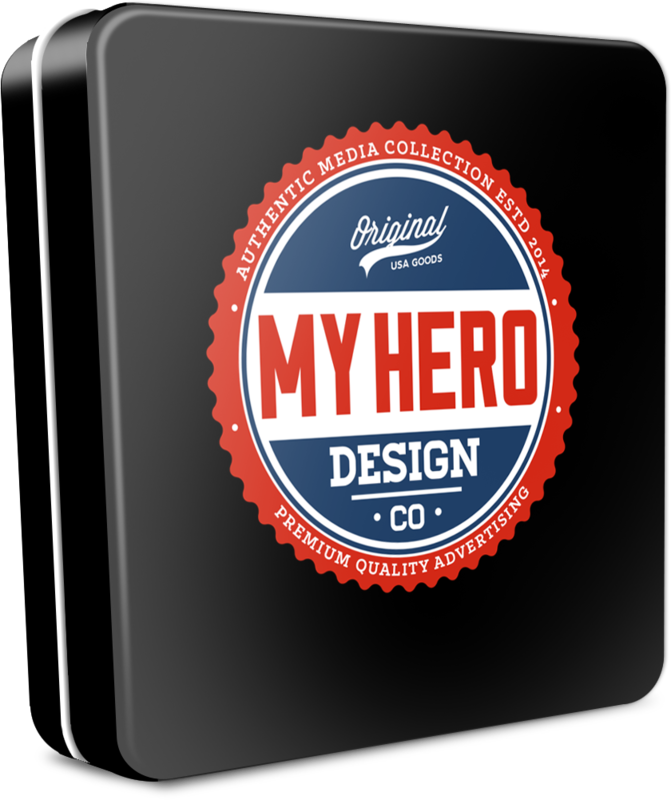 Just look for your welcome email if you're a new member at MyHeroDesign.com or simply login to your existing account and access your new product! ​And if you have any other questions, please never hesitate to reach out by using the orange life vest on the right side of this page or by clicking here.